'Rosie the Riveter' would be proud. 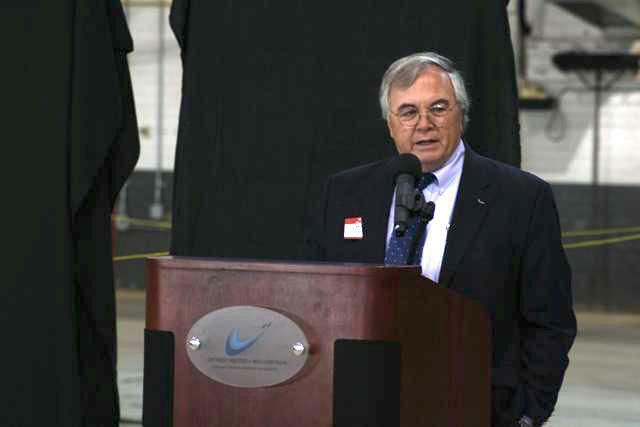 The new location for the Yankee Air Museum is a step closer to opening to the public. The site? Rosie's stomping grounds at the historic, former, Willow Run Bomber plant. Jorge Avellan has the details. A leader of an effort to save a slice of Rosie the Riveter's old Michigan plant says his group soon will sign a purchase agreement for the property. Smiling faces abound at the Yankee Air Museum as they are set to clear the first hurdle in saving a portion of the Willow Run bomber plant. A lot of work however is still needed to achieve their goal. 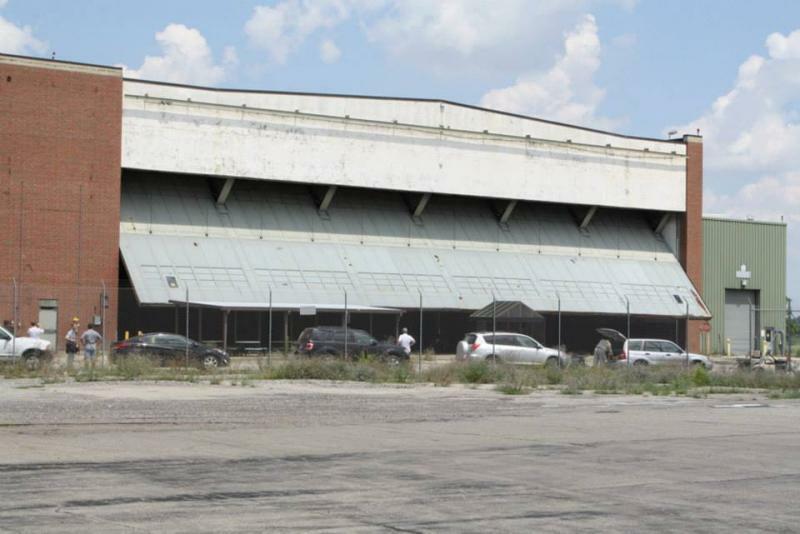 WEMU's Andrew Cluley reports on the work still needed to save some of the historic Willow Run bomber plant as a sales agreement is expected shortly.